There’s ample evidence that a great employer brand makes it easier to recruit. Specifically, a LinkedIn study recently found that a great employer brand can reduce an organization’s turnover by 28 percent and cost-per-hire by 50 percent. For most companies, those numbers can equate to millions of dollars in savings. 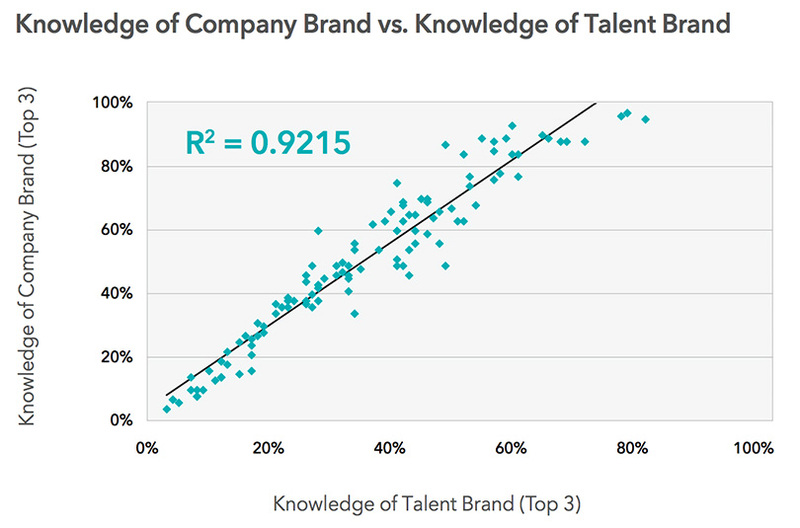 In other words, the more people who know about your talent brand, the more people will know about your company brand. So the more you can spread the word of how great your company is to work for, the more it should help your marketing efforts as well. In other words, just because someone knows your company brand doesn’t mean they’ll consider working for you. If someone knows your employer brand though, they are much more likely to consider working for you, plus they’ll be aware of your company brand. What does this all mean? 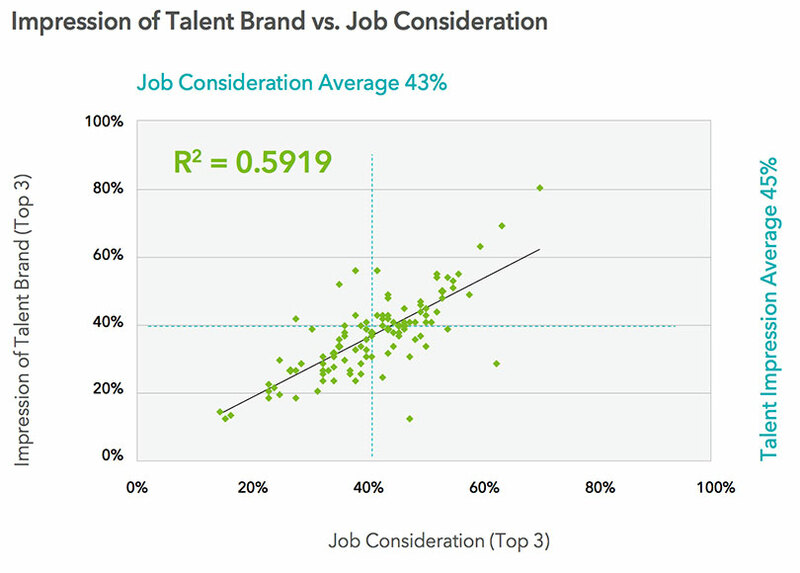 Employer branding primarily is about getting great people to work at your company. But the evidence suggests that the stronger your employer brand is, the more it will help your marketing as well. With all that in mind, some companies wisely use traditional advertising in the form of television and YouTube commercials to market their employer brand. Yes, this helps them get great people wanting to work for them, but it also helps their consumer brand. The primary goal of this ad is to get more people signing up to drive for Uber. But it also improves the general likeability of the company and its employees, which helps Uber’s consumer brand as well. Again, the main goal of this commercial is to recruit people into the Army, just like Uber’s was to recruit people to Uber. But a secondary benefit is it seeks to increase the general pride and respects America has for its army, which certainly should help come budget time. Just getting great people to want to work for you is reason enough to invest in your employer brand. Any organization is only as strong as the talent of the people who work there, so working to improve the quality of talent coming in is always a critical goal. That said, there’s clearly an additional benefit to employer branding: it helps your marketing. So, when investing in employer brand, remember – it won’t just help the talent side of your business. 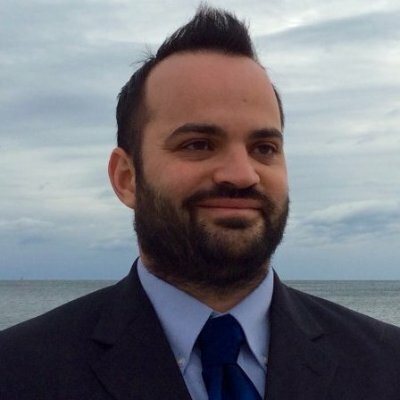 It’ll help the revenue side of your business, as well.